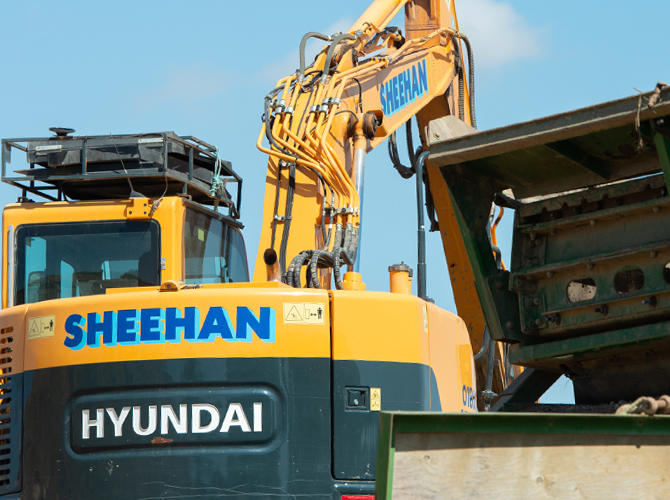 Our plant hire division provides a comprehensive fleet of contemporary, versatile and reliable machinery to contractors in Oxfordshire, the Cotswolds and South East. 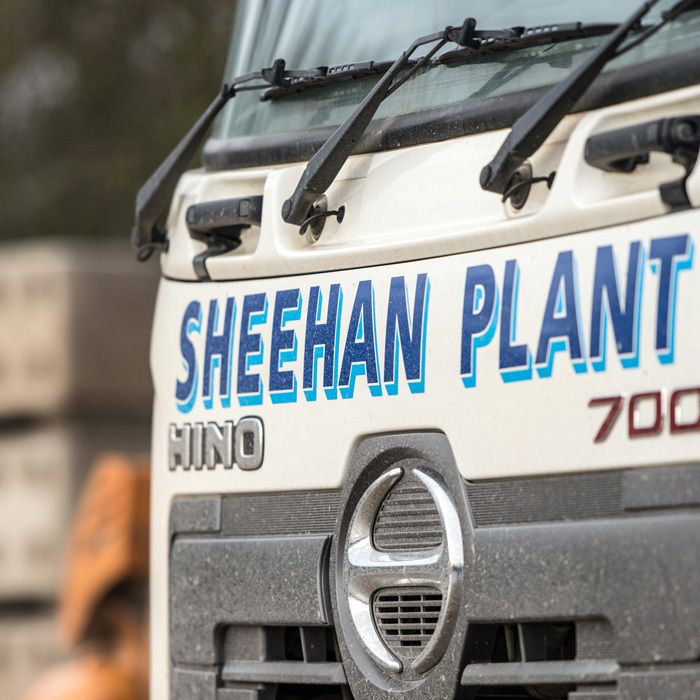 The Sheehan Group's plant hire division provides a comprehensive fleet of contemporary, versatile and reliable machinery to contractors in Oxfordshire, the Cotswolds and South East. 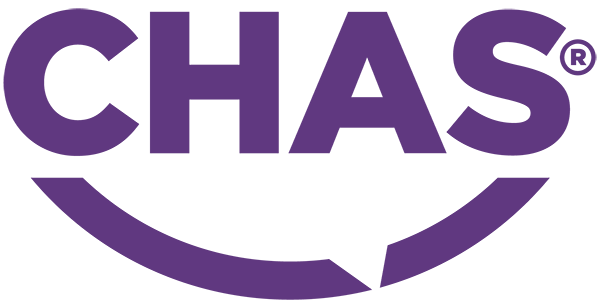 Our plant hire team are relationship focused, highly experienced and on hand to offer first class advice and support. We can distribute equipment and members of our team to sites swiftly.